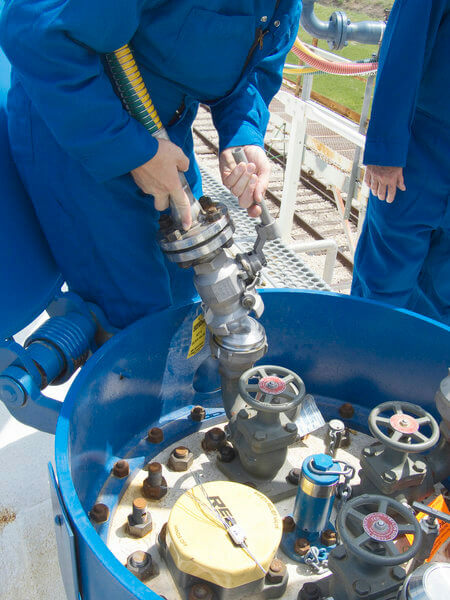 Designed to stand up against corrosive, volatile and hazardous liquids, OPW's Drylok™ dry disconnect couplers are ideally-equipped to safely transfer solvents, acids and petrochemicals with the assurance that disconnection is NOT possible without the valve being closed. The OPW Drylok™ all but eliminates even the smallest drip for unparrelled safety. 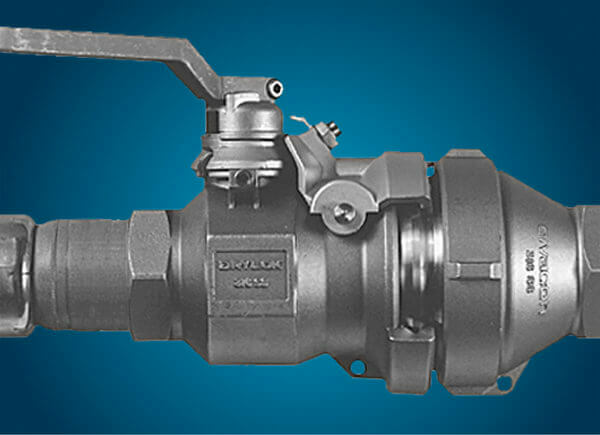 With interlocking handles that prevent uncoupling while valves are open, Drylok™ couplers avert accidental spills, making the product essential for enterprises that can't afford product loss. OPW Drylok™ Disconnect Couplers feature a flat face, which also minimizes fluid loss. 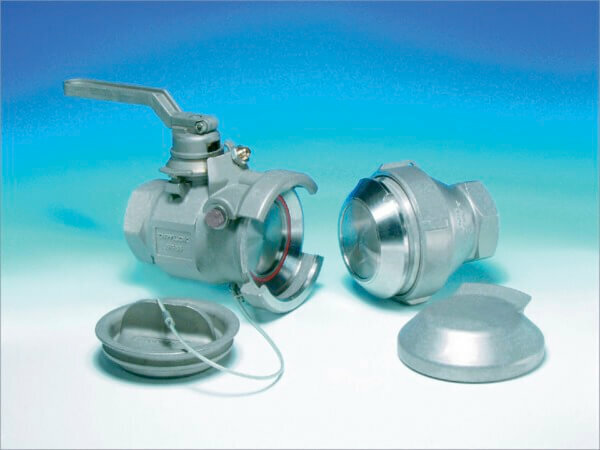 This combines with other noteworthy product traits to create a perfect solution for challenges associated with slurries, high flow rates, high-pressure lines and gases. Contact our office to learn more about OPW Drylok™ Disconnect Couplers, along with our many other quality products.